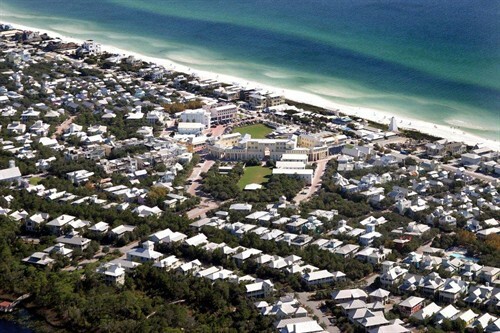 Learn some of the most interesting facts about Seaside, Florida, a New Urbanist community in Northwest Florida. As anyone who has been here knows, Seaside is best experienced by actually spending time here. 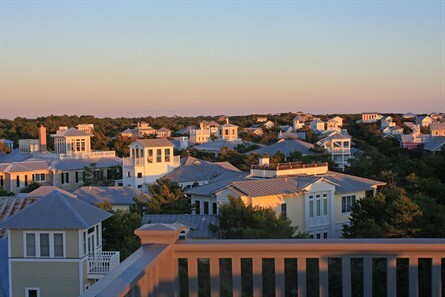 Those who rent homes in Seaside for a vacation make it an annual trip, sharing it with generations of their family. 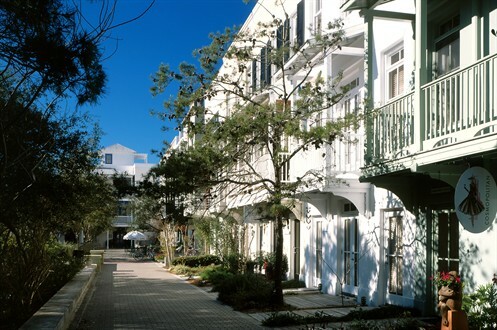 A completely walkable, charming community with great architecture and amazing things around every corner. 2. There are 489 individual dwellings, including 100 guest homes. Rental properties total around 300. 3. 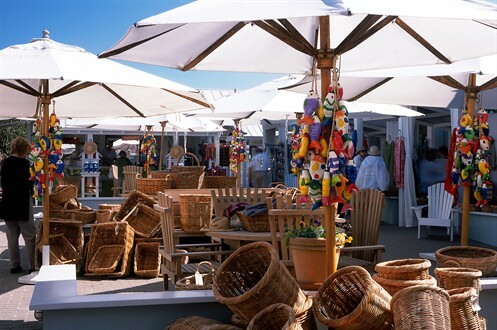 Cottage Rental Agency is the original and largest vacation rental company in Seaside, Florida, started by town founder Robert Davis in 1986. 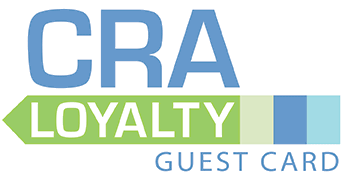 CRA welcomes the most guests and serves the town’s legacy with pride. 6. 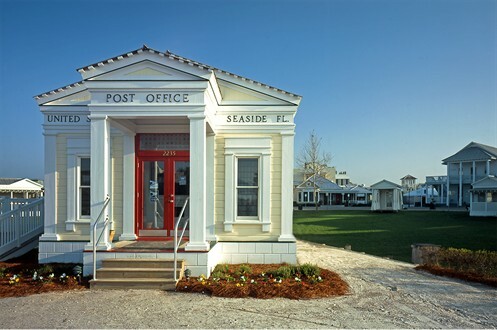 The Post Office is the geographical center of Seaside* and is an example of the classical building style. In 2018, the Post Office building is being relocated to the east side of town square between Sundog Books and Modica Market. *Well, it was. The town of Seaside moved the post office–the whole thing–in August, 2018. A bell tower will be put in its place. 7. 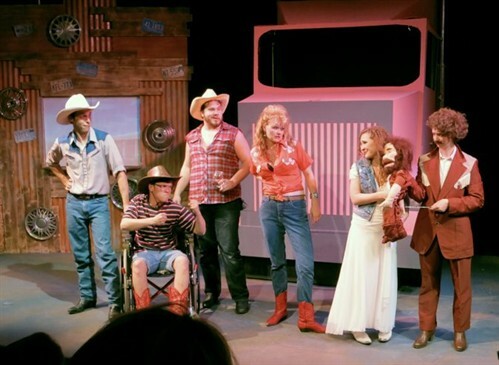 Tupelo Street was the first street developed, and they moved east to west, one street at a time. 9. 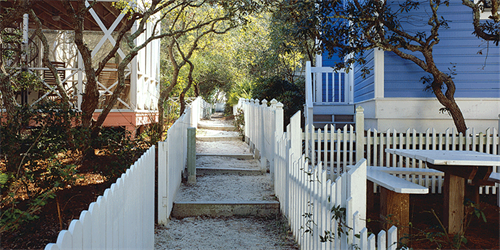 Picket fences are unique in Seaside, FL. No two houses on the same street can have the same picket fence. 10. 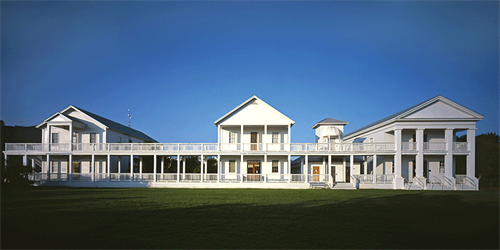 The Lyceum was modeled after Thomas Jefferson’s University of Virginia academic village where individual buildings along side of the lawn face each other with a continuous colonnaded covered walkway connected the buildings. The Seaside Neighborhood School is now located here.